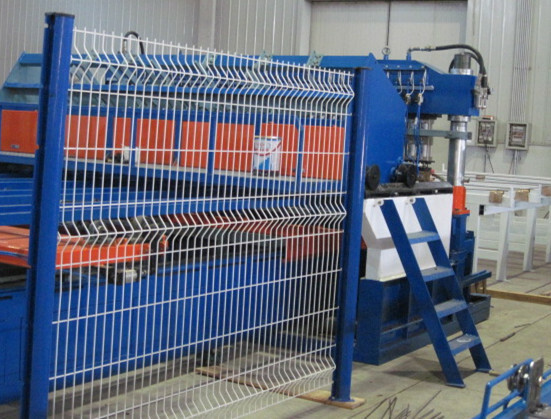 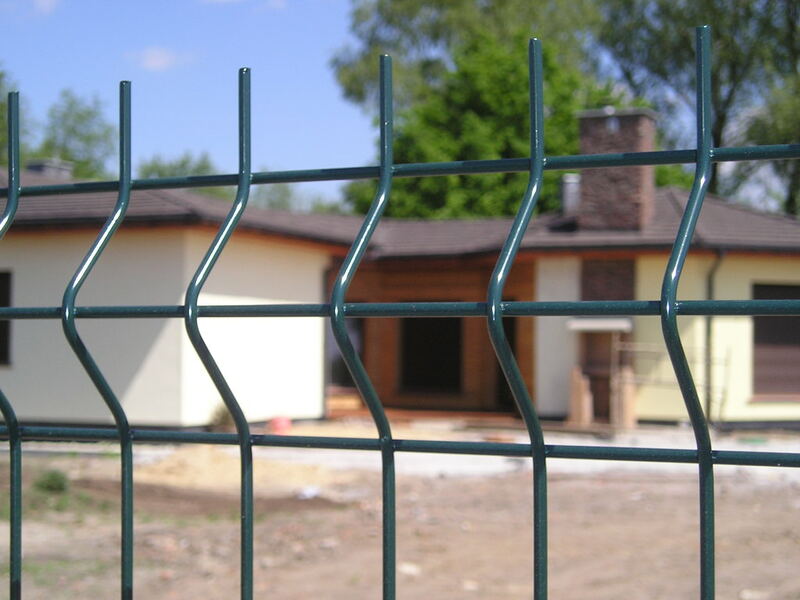 HLV Series Wire Mesh Welding Line is specially designed for producing V groove strengthen fence mesh. 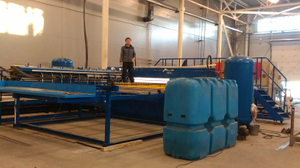 The line wire and cross wire both in precut wire feeding automatically. 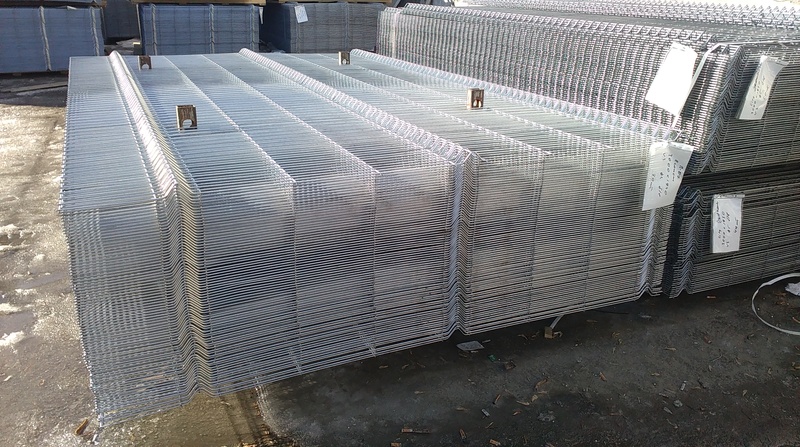 Adopting pneumatic welding clamping, with cross wire spacing controlled by CNC, can produce different sizes of mesh with different mesh opening. 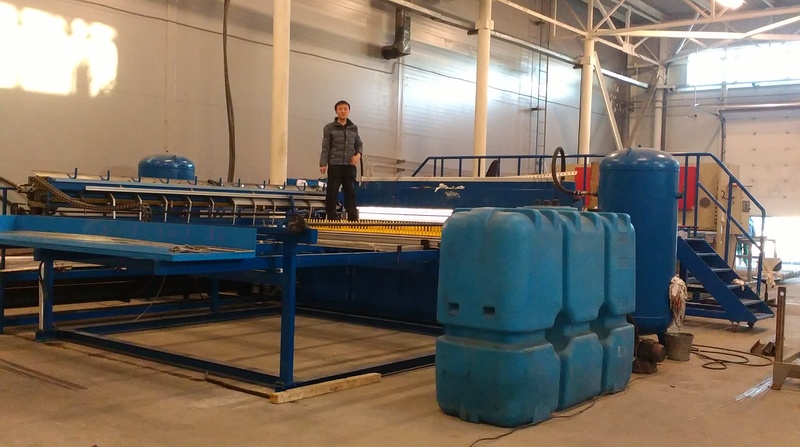 After welding, auto mesh bending with V groove and stacking & transmission automatically.